A preventative measure of raccoon vaccination that first began over the bridges 13 years ago on Cape Cod has now been expanded to include Wareham. 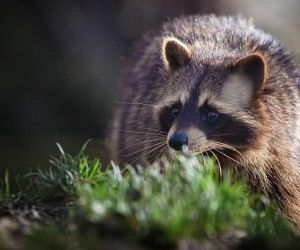 Brian Bjorklund, Wildlife/Rabies Biologist USDA-APHIS-Wildlife Services, would like to share information with local residents about the history of the program; what it entails and how it works; its importance; and effectiveness. Please join us for this informative discussion!